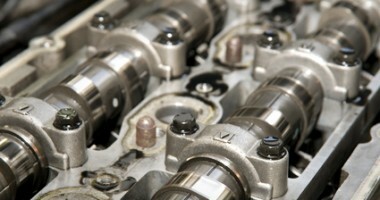 of race engines and components. Over 30 years experience with all forms of motor sports and all types of engines: drag, oval, road race, off road combined with the latest high tech software to design and build winning engines. Now available, Darton dry sleeve installation for the Ford Coyote aluminum block. Max. 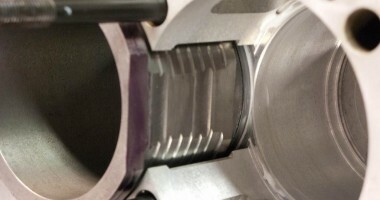 bore size for both versions 3.700″. I am currently working on a dry sleeve solution for large boreFord 5.8 liter aluminum blocks. Darton 5.4 liter MID sleeves will work in the 5.8 liter block for high horsepower applications. Copyright ©2016 Race Engine Development/Steve Demirjian. All rights reserved.